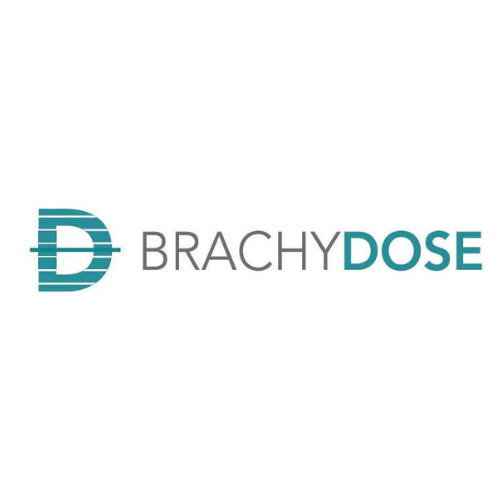 BrachyDOSE, the cancer treatment quality control tool. It is a dosimetry system which helps oncology doctors to get best possible treatment results fast and easy. The advises from investors and lecturers will help to make BrachyDOSE better.